Each Monday, Wednesday and Friday – Cancer WellFit, 9 a.m., Wellness Center, Navicent Health. Visit www.navicenthealth.org/service-center/the-wellness-center-at-navicent-health for information. Each Tuesday – The Close Knit Bunch, 2 p.m., Golden Opportunities at Wellness Center, Navicent Health, 478.757.7817 for information. Each Tuesday and Thursday – Power Over Parkinson’s, 9:30 a.m., Wellness Center, Navicent Health. 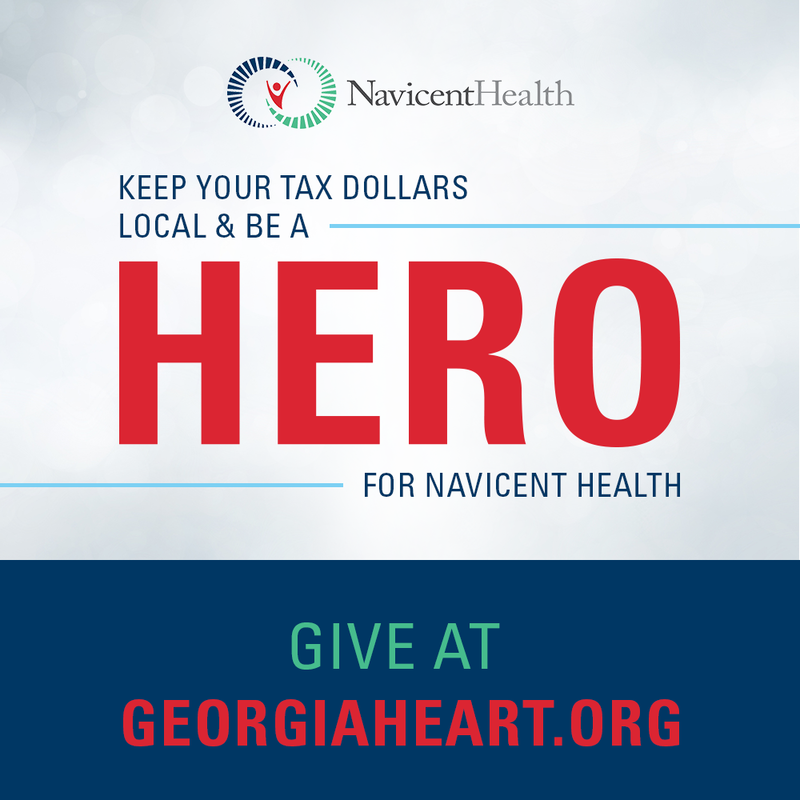 Visit www.navicenthealth.org/service-center/the-wellness-center-at-navicent-health for information. Each Wednesday – The Card Sharks, 1 p.m., Golden Opportunities at Wellness Center, Navicent Health, 478.757.7817 for information. Wings Of Hope grief support for children and families, and Goodbye Too Soon grief support for mothers who have lost children, will meet at The Medical Center, Navicent Health by appointment. 478.621.8328 for an appointment with a transitions counselor.